or sandhill crane hunting or a late afternoon duck hunt. and plans for the next days hunt. Shotgun shells we will have shells for sale at market price. Ice chest or cooler to take birds home. Let them you will be hunting with Pike Lake Outfitters. which will serve as a license and registration. You can put 3 firearms on 1 permit. This is also required to purchase ammunition. There is a fee of $50 CDN that is good for 12 months. MUST be signed in the presence of the customs officer. 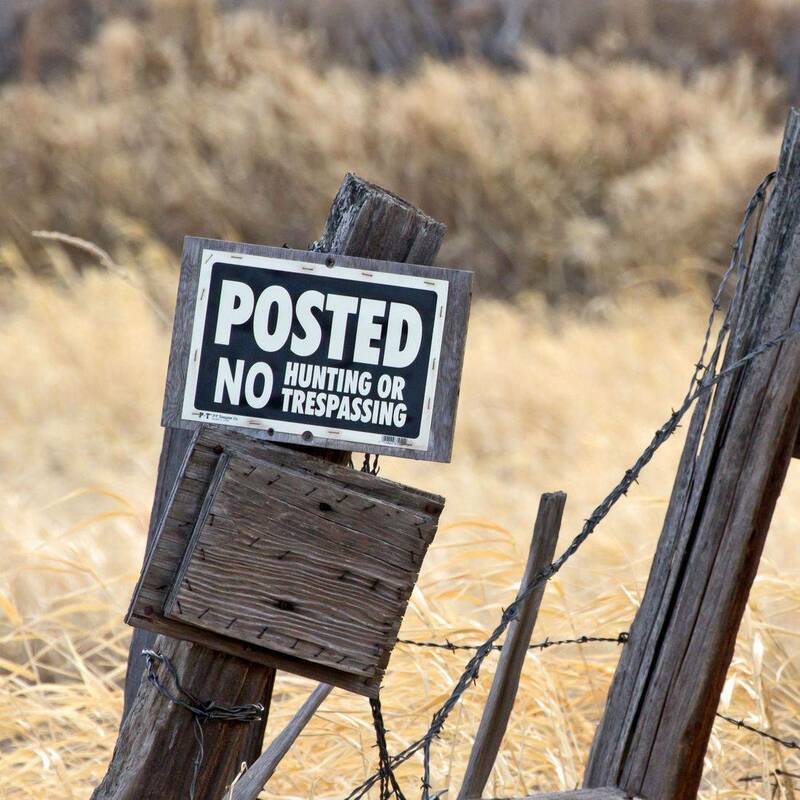 Hunters are advised to complete the form prior to arrival. We can email you a copy to fill out prior to arrival. is not sufficient reason for a refund. In Saskatchewan you will need at HAL number (hunting, angling and trapping licence) in order to BUY a hunting licence. We will send you a form to fill out and then do this for you. All imports into the US of sport taken migratory birds may only be imported by the person who hunted them. A hunter cannot give the birds to another person to take into the US on their behalf. into the US, no sausage or processed meat. All illegal birds and/or meat will be seized and charges will be laid.